This year's Korean American Parents Association Bazaar will be held on Saturday, Oct. 20, 10 am - 6pm, at KCS (Korean Community Services), 35-56 159th Street Flushing, New York 11358. This is a fundraiser for KAPA: Come and sample a variety of authentic Korean food and browse eye-catching fancy products, including beautiful smartphone cases, socks and so on. Please get together to experience this great opportunity. Questions? 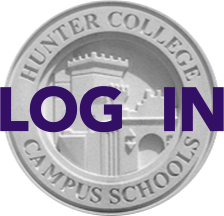 Contact KAPA at kapa@hunterpta.org. We look forward to seeing you on October 20th!